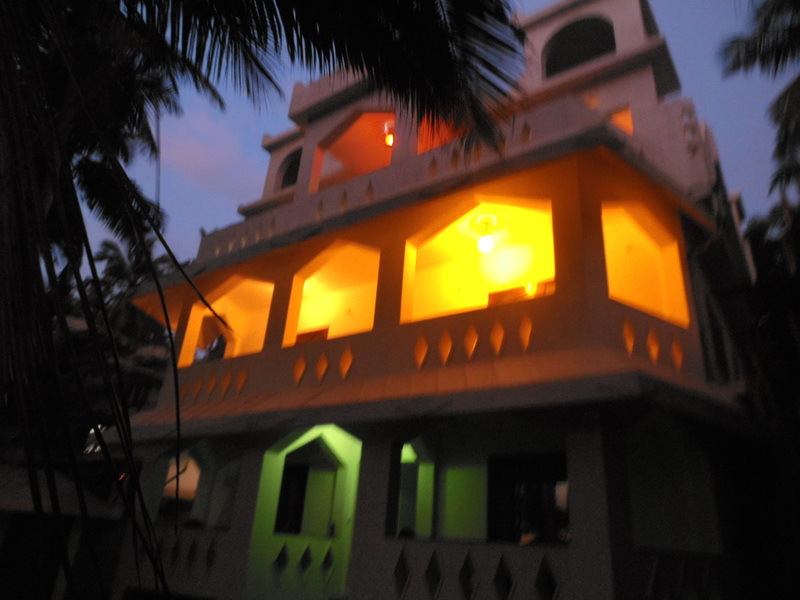 Muringa Vila is a private little guest house located right at Kovalams Main Beach/Leela Beach. Lights on in Muringa Vila. 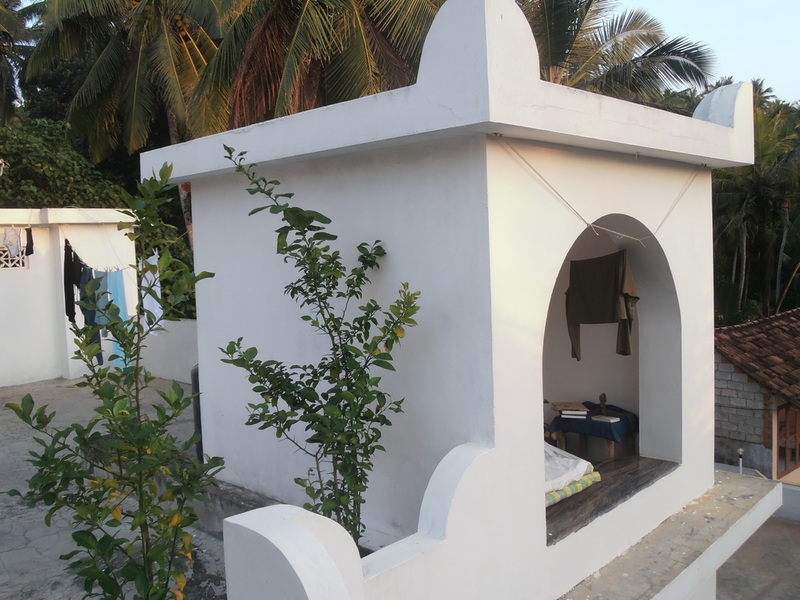 Muringa Vila is located right at the half moon shaped Leela Beach (or Raveez Beach) which is the very best swimming beach around. We do have some boats there and a trip along the coast or going snorkeling in the catamaran are just the thing to do. 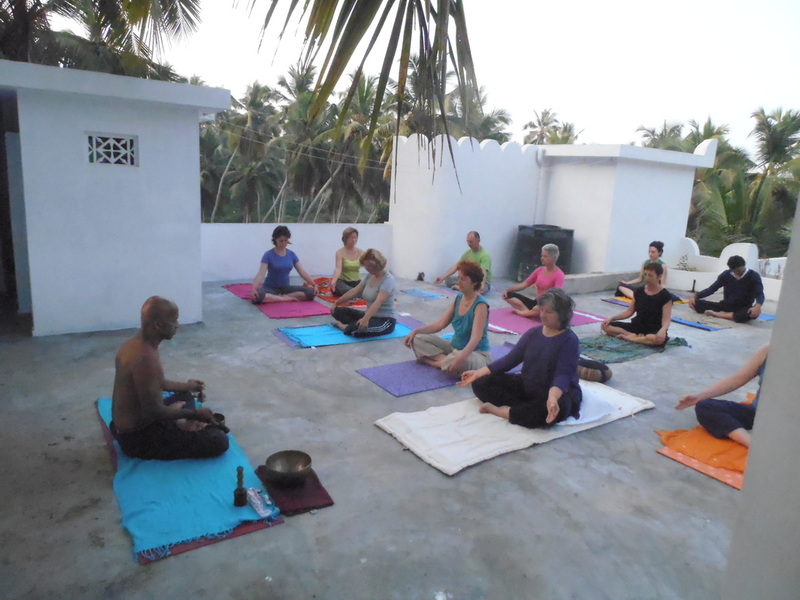 Ayurveda and Yoga-Studios are easy to access from Muringa Vila. The closest and one of the finest options is right next door.. If you need transportation, we can help. Muringa Vila provides four comfortable and airy double rooms with balconies, attached bathrooms and ceiling vans for a pleasant stay. The second floor apartments have a living room with a coffee kitchen and are ideal for longer stays. For short term guests and single travelers the first floor rooms are an ideal setting. We can arrange for groups of up to 15 people. 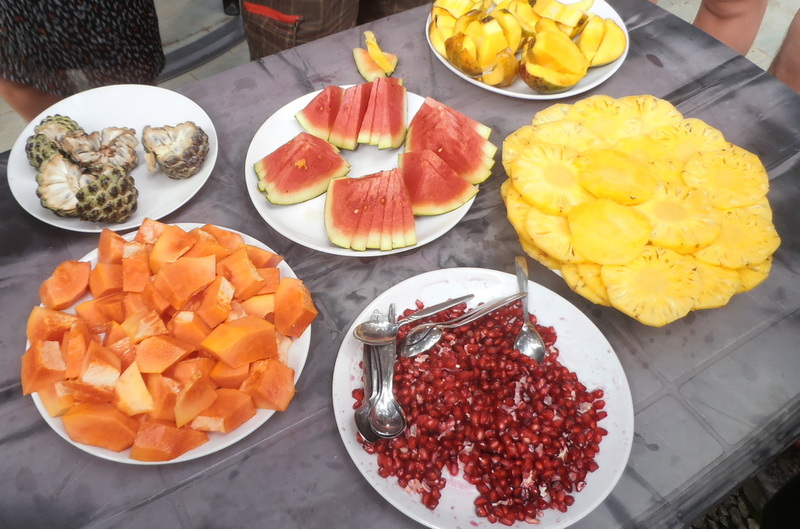 You should not miss the food in Muringa Vila. Ramla is the chef, she's dishing up breakfast, lunch and dinner just in time when you need it. The food is classic Kerala style,if possible all organic vegetarian and if you wish, Hussain finds the freshest fish around, if he isn't catching them himself. 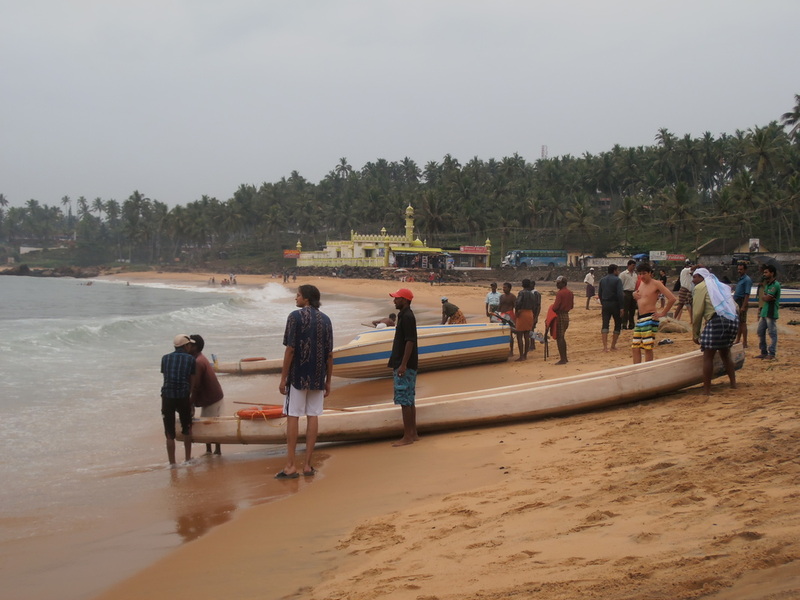 Kovalam is an ideal location for undertaking day trips and explore the south of Kerala. There are the mountains, the backwaters and the coast line, temples, cultural heritage sites and modern India. All at your fingertips. Let us help you exploring Kerala. 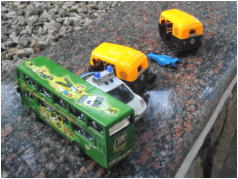 We can arrange the right vehicles with experienced drivers, no matter if you go to explore the wild Kalar River or doing some shopping in a fancy downtown store. Meditation cabin on the roof.